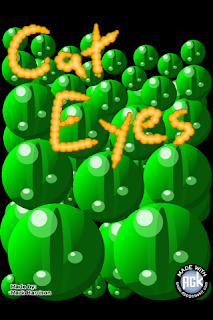 My first game Cats Eyes has been submitted to the Apple App Store. 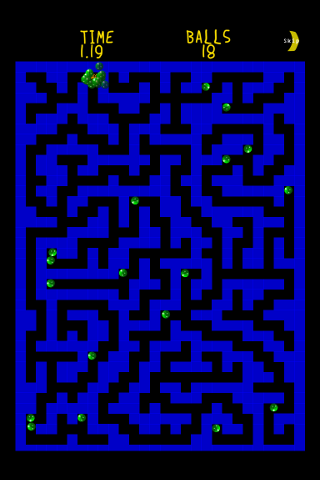 Cats Eyes is a simple game, just tilt your ios device to get all the Marbles through the maze to the goal. Give it a go its free with no adds.